The instinct to believe what we see has made video a driving force in news coverage, and a powerful tool for manipulation. The chain link fence separating Morocco from the Spanish-controlled city of Melilla has come to symbolize fears and concerns about international migration and migrant rights within the European Union. Testimony of men beaten and dragged away in front of their families, along with images of homes burning to the ground, are reminiscent of stories from the Guatemalan genocide thirty years ago. 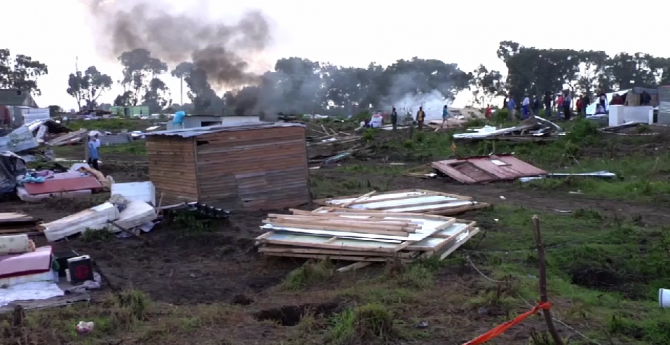 Videos have helped document the violence and abuse that has characterized a recent series of forced evictions in Cape Town. The raids on informal residential communities are raising serious questions about police conduct and the government’s protection of constitutional rights to housing. Citizens and professional reporters have been thrown in jail while documenting protests and the police response, raising the question once again: Who IS a reporter anyways? We explore the video’s widespread media coverage, the online campaign it sparked, and the surrounding discussion about discrimination against Syrian refugees. The use of citizen video as a propaganda tool by both sides in the Israel-Palestine conflict leaves viewers manipulated and confused. 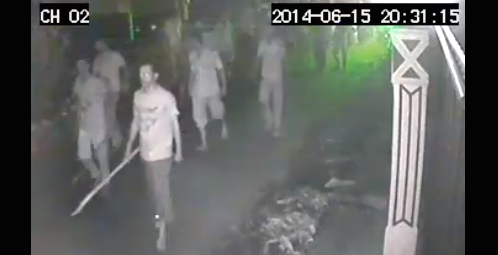 Recently, the city of Aluthgama in Sri Lanka erupted in the worst sectarian violence the country has seen in years. We review the videos and other citizen reports that provided critical documentation of the story. 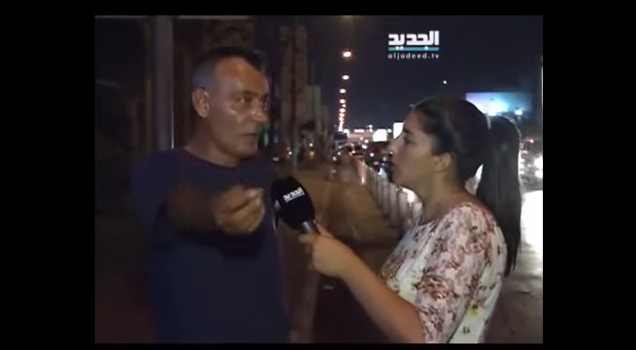 A new video from Tahrir Square underscores the importance of consent and privacy when reporting on sexual abuse. When professionals are not the ones behind the cameras, how can we apply ethical standards to using video documenting human rights abuse? Our Human Rights Channel Curator weighs in on the current debate on the ethics of utilizing citizen media.